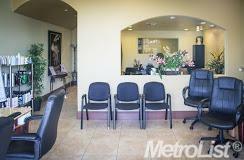 Beautiful, upscale Hair and Nail Beauty Salon in El Dorado Hills. 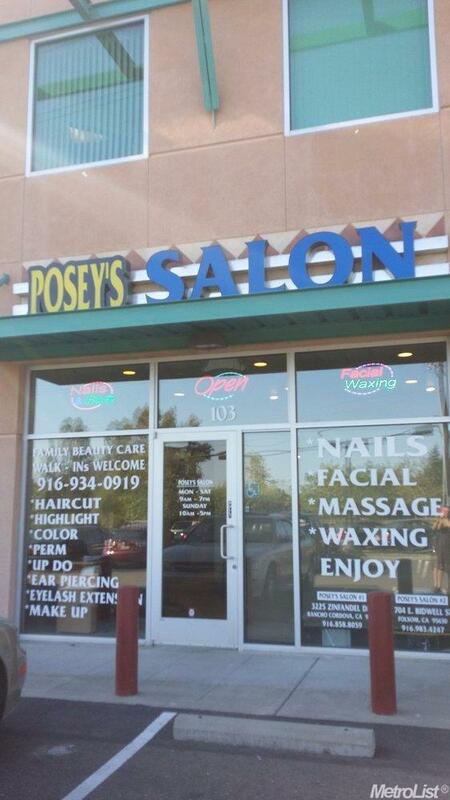 Great opportunity and ready for the ONE business owner. Listing provided courtesy of Preferealty.Com Corporation. Listing information © 2019 MetroList Services, Inc.